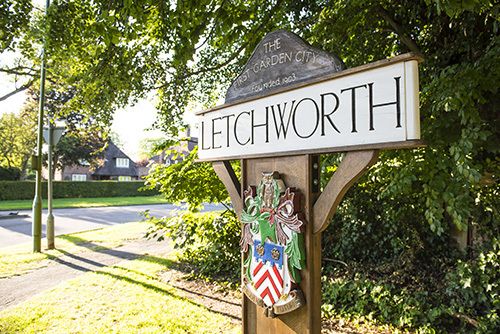 The Letchworth Garden City Heritage Foundation’s aim was to launch the City’s separate arts venues under the cohesive and contemporary ‘Broadway’ brand. 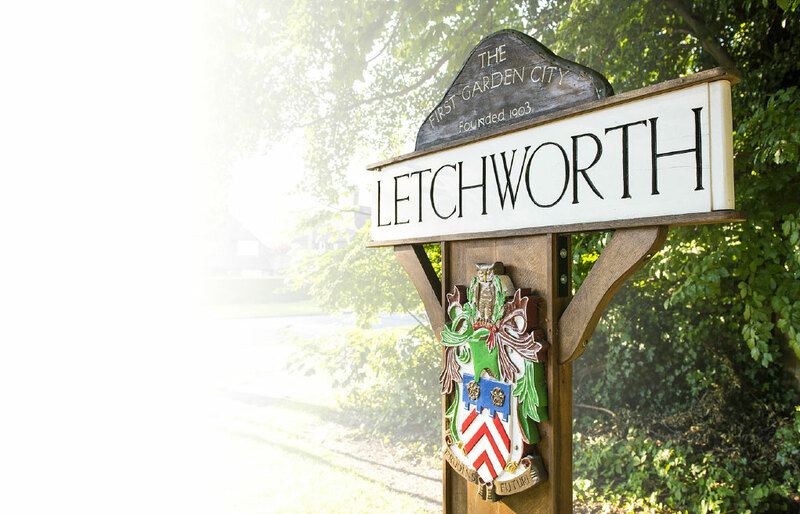 These comprise a brand new 400-seat Theatre, a Studio & Gallery and a completely revamped Art Deco Cinema, which has been treasured by Letchworth since 1936. A comprehensive graphic identity had been commissioned and signed off before we joined the project. We were thrilled to be appointed as the design agency to oversee the whole relaunch campaign. 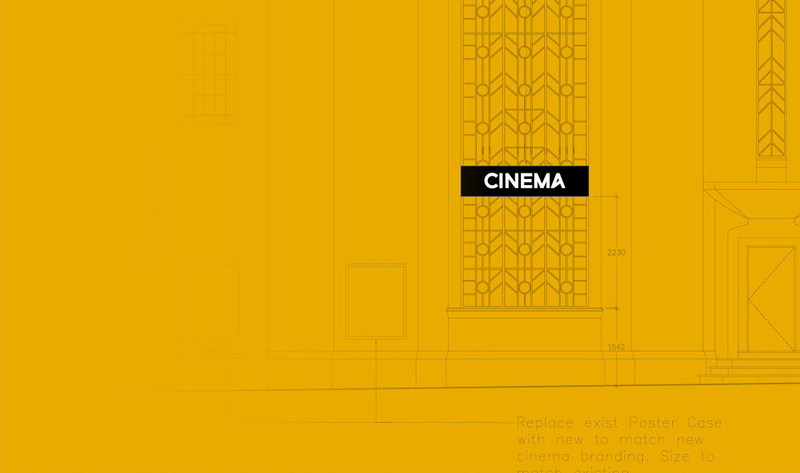 Our brief was to help find a new audience with everything we designed – whilst reassuring and satisfying the established Cinema audience. SWD had a central role designing and overseeing production of building signage, the launch advertising campaign, a new seasonal marketing brochure and a major new website. We are very proud that our vision of a clear, modern and vivid identity has been realised. 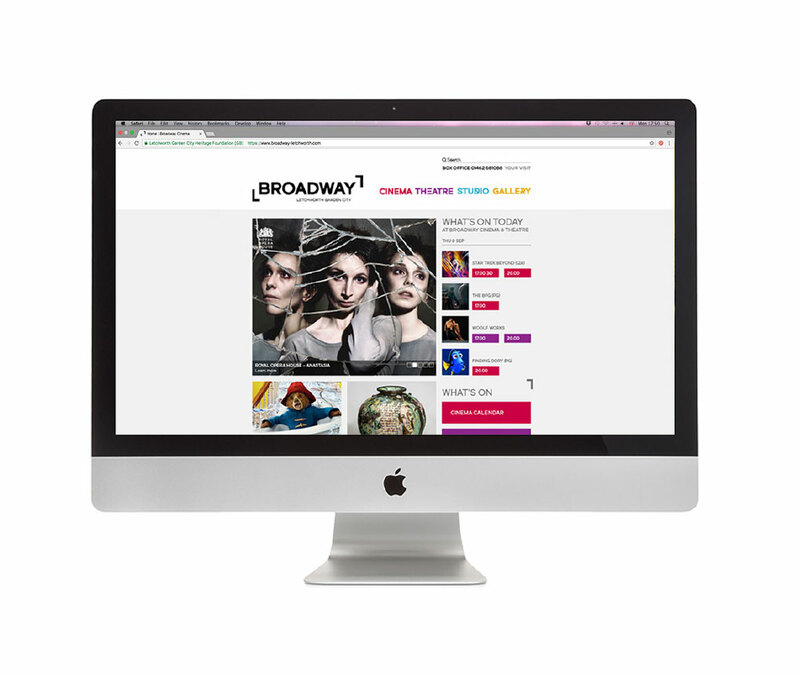 Working closely with web developers VOHM, we designed and created a major new BROADWAY website. Click here to visit the new site! 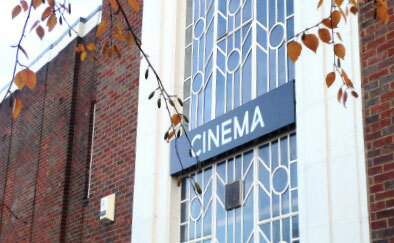 Cinema, Theatre, Dance and Art have now become a truly integrated experience. Bookings and feedback so far are very good, helped by the clear delineation achieved on the easily navigable website. 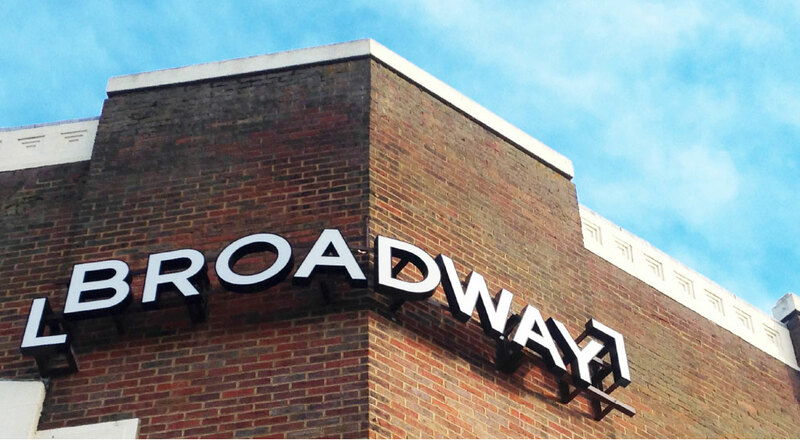 The various Broadway facets have been successfully brought together under one dynamic virtual roof. 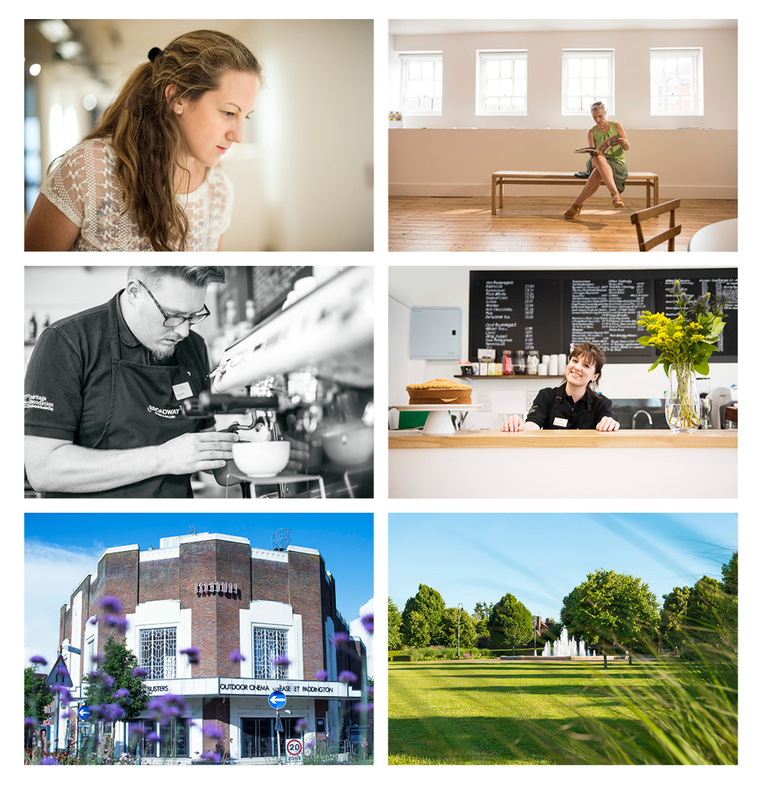 We were commissioned to photograph the four venues and capture the surrounding city.